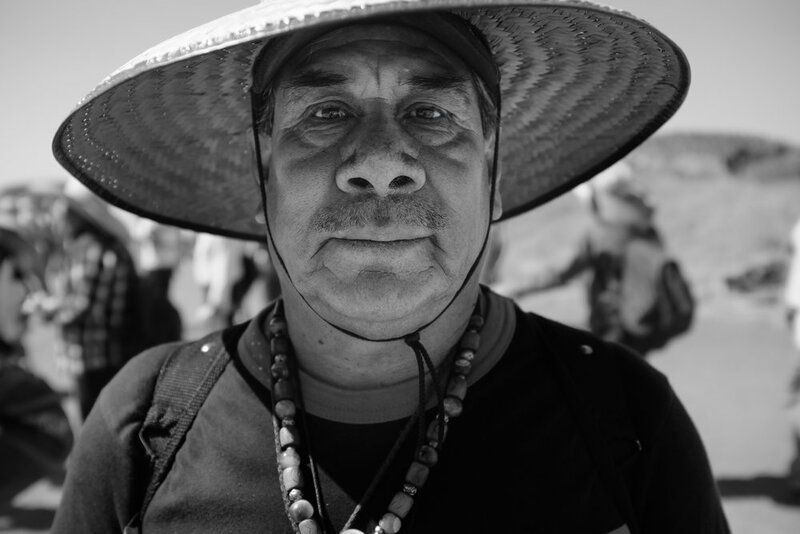 He stands hour after hour in the hot sun on the grounds of an ancient pyramid near Mexico City selling souvenirs in an attempt to make enough pesos to feed his family. 20 Pesos are what the lion noisemakers cost for some while others pay the full price of 30 pesos. It all depends on who bargains with him to get the lower price. Out of country tourist confused by the exchange rate, sometimes pay as much as 100 pesos for the same item made of plastic. Regardless, the money is not being used in a negative way – it is simply allowing for a family to eat.